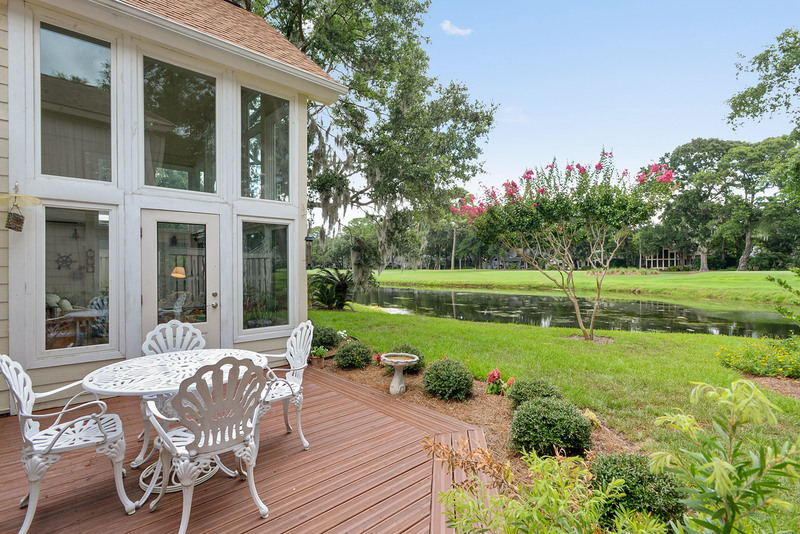 149 Locust Fence Road is located in the wonderful golf community of Dataw Island, South Carolina. Locust Fence Road is easily accessible via Island Circle East or Malily Run Road, both off of Dataw Drive. The community neighbors the towns of Frogmore and Ladys Island. It is a pleasant drive to downtown Historic Beaufort and the Waterfront Park. This beautiful home offers three bedrooms and two full baths. It has 1864 square feet, and is situated on .14 acres. 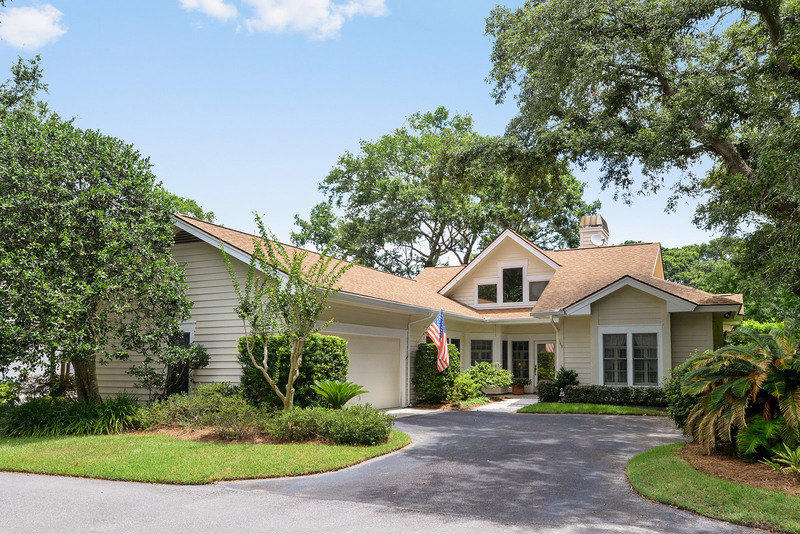 There is much detail inside and out, which include plush carpet, soaring ceilings, plantation shutters, and beautiful fireplace surrounded by custom built-ins. The formal dining area has plenty of room for a large dining room table for all your friends and family to gather around. 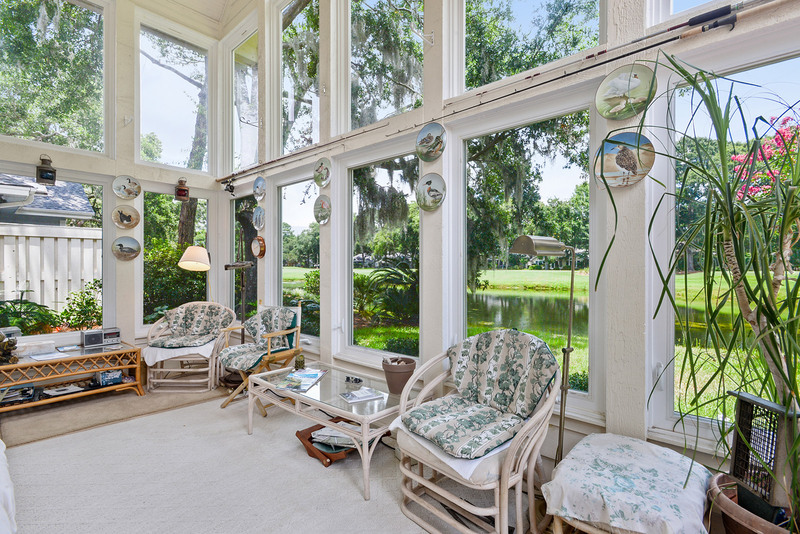 Large windows around the home offer tons of natural light. The Carolina room is a wonderful place to enjoy the afternoon and watch the birds. 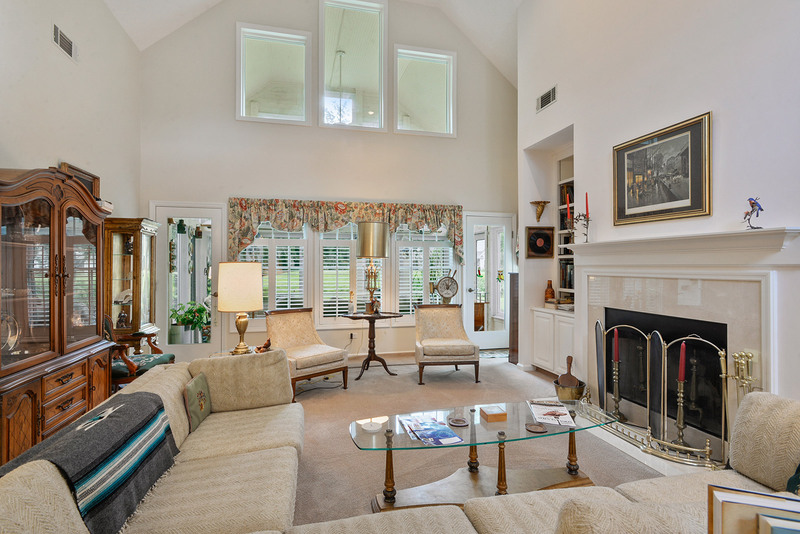 This home backs onto the golf course and community pond for an excellent view. The office has access to the back, where you can grill out on the wooden patio. All the bedrooms are spacious and welcoming. The master bath has a separate shower and soaking tub.